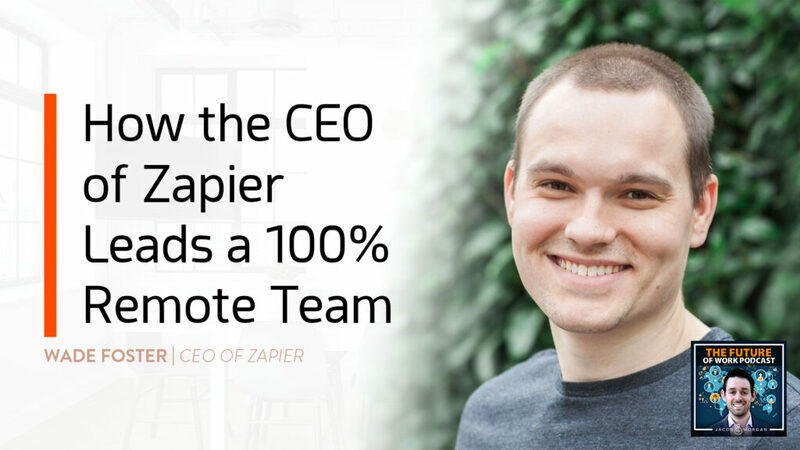 When it comes to building company culture Zapier works hard to make sure employees build relationships with one another. One way they help employees connect is through a Slack App called Donut, which matches up three employees at random. Those three employees have to find time every week to talk with their group. They can talk about anything–books, hobbies, family, etc…they just need to get to know each other. Wade says, “If you kind of already know the person and you know them on a human level, it just makes it easier to connect with them when you get into the trenches and have to solve something really, really tough” They also hold two large in person retreats every year where all 200 employees come together to meet up and connect. For any organizations looking to incorporate a remote work program Wade suggests, “…don’t overthink it. Being a manager in a remote environment is not so different than being a good manager in an office. A lot of the things that you need to do are the same. So, find the remote equivalent of those things and make it happen”.